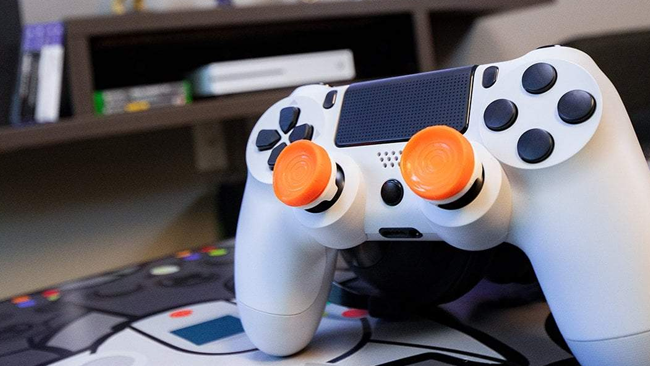 A small accessory with a big impact. 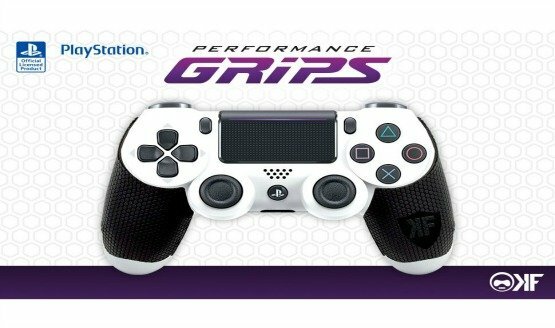 More than just thumbstick covers. 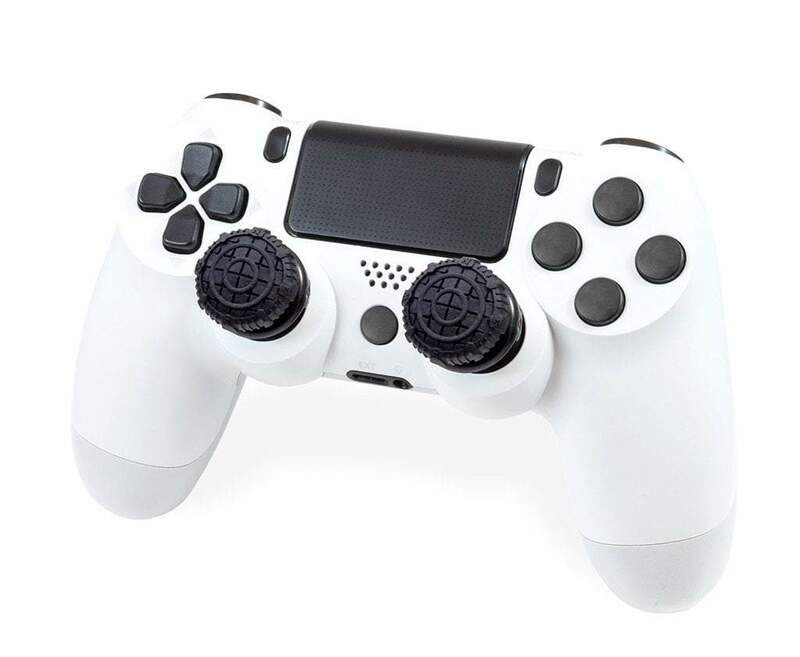 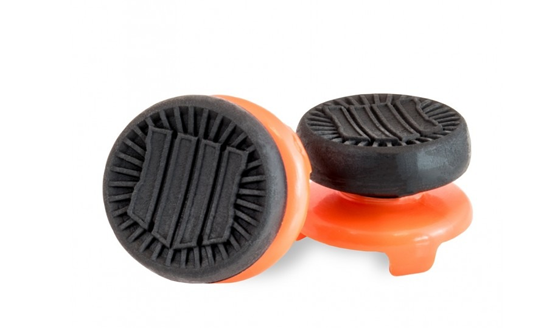 If you want better performance thumbsticks, KontrolFreek can’t be beat. 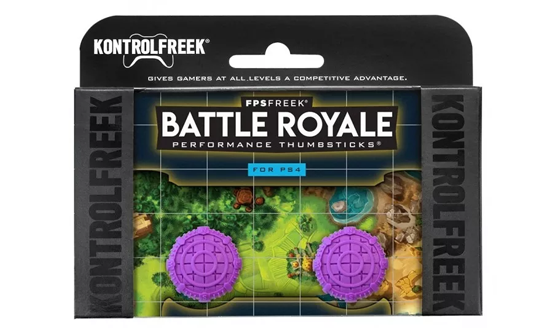 Amazing how much a tiny bit of stick contouring can help your game. 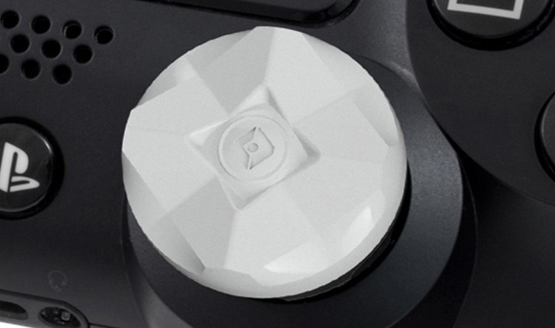 KontrolFreek Destiny CQC Signature Edition Review – Attention All Guardians! 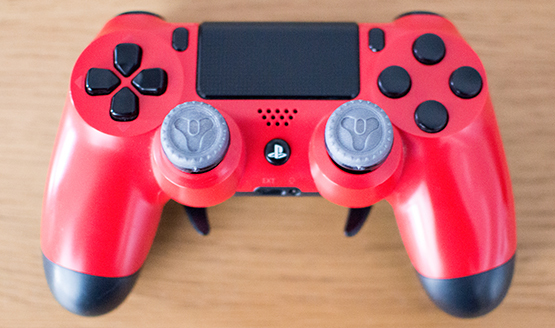 Treat your thumbs to some Destiny flair!